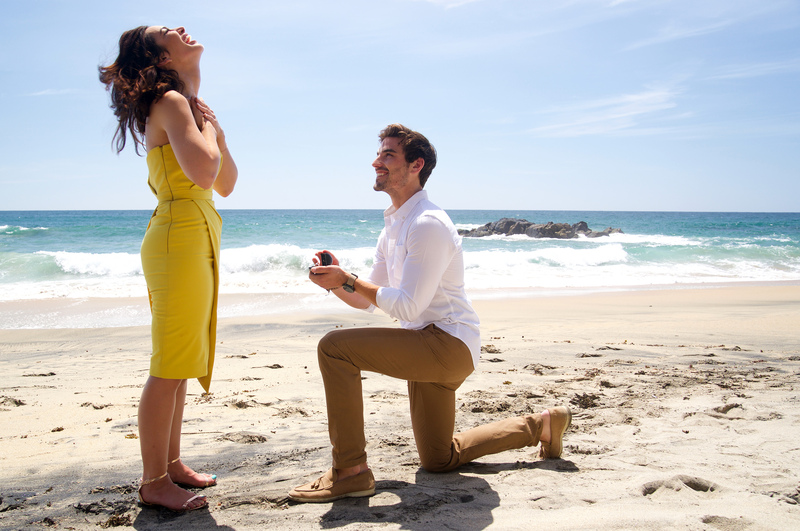 'Bachelor in Paradise' Ashley Iaconetti and Jared Haibon Are Engaged! It's tears of joy this time for Ashley Iaconetti after getting engaged to Jared Haibon. Well, it didn't pan out for these two in season 2 of "Bachelor in Paradise" when Jared crushed Ashley because he didn't have reciprocal feelings, but apparently the two stayed in touch. 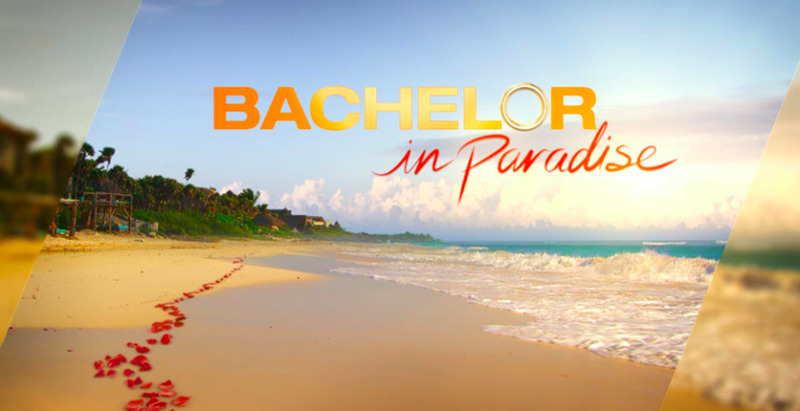 ABC has announced a new premiere date set for "Bachelor in Paradise" season 4. Fans are also cordially invited to the wedding of Carly Waddell and Evan Bass who fell in love in Season 3 of the summer series. Following the brief suspension of production earlier this summer due to an investigation of allegations of misconduct, "Warner Bros. Warner Bros. concluded that there was no misconduct and production resumed," according to the ABC press release. ABC's hit series "Bachelor in Paradise" returns for season 4 this summer, and the network has announced the preliminary cast for the upcoming season. The former Bachelor and Bachelorettes from previous seasons of the "Bachelor" franchise are back for another shot at finding love. The good news is "Bachelor in Paradise" has seen two weddings from 3 previous seasons, so there's a good chance wedding bells will ring again. If you were missing Chad's roid-rage, supplement-weighted suitcase pull-ups, fear not! Chad is back! ABC revealed that 'The Bachelorette" villain Chad Johnson from JoJo's season will be heading to paradise for another chance at finding love. Shirtless at the beach is totally Chad's natural environment so we can't wait to see what awaits in Paradise for him. Spoiler alert...we don't think it's love.